 Cat Janiga \ Lookbook SS19 – jaune. 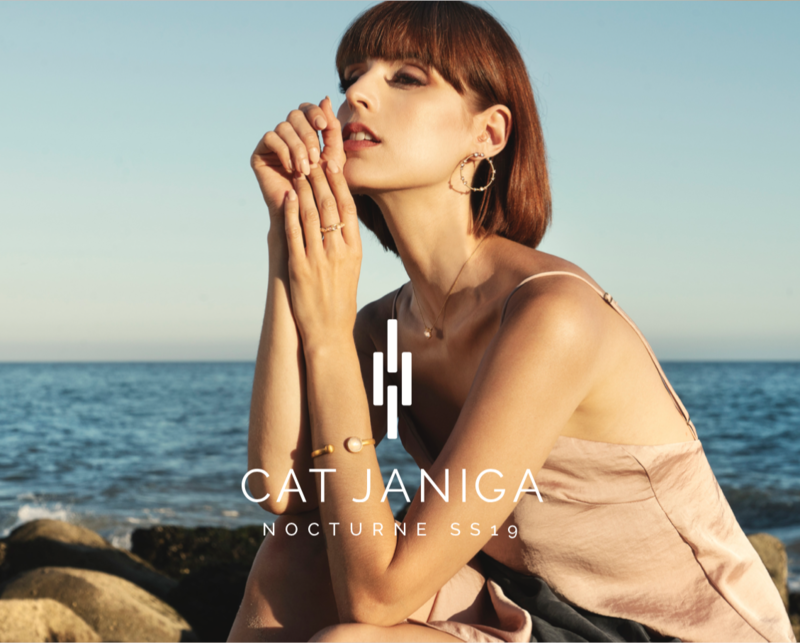 The lookbook for Cat Janiga's SS 2019 collection combines studio and outdoor shoots to illustrate the etherial and cosmic inspiration of the collection. Together, the complimentary photography styles, stylish layout and dynamic typography reflect the edgy, elegant, and modern jewelry design. © 2019 Jaune. | All rights reserved.